Londoners are increasingly looking to sell their homes off-market in a bid to avoid tell-tale online price drops. This makes life tricky for buyers, who feel they have to hassle estate agents to have any chance of viewing these exclusive homes. At Invisible Homes, we want to make it easier for buyers to view off-market property, so we decided to bring it all online. We give potential buyers the chance to communicate directly with anyone looking to sell off-market - whether they’re using our dedicated off-market sales agents or are selling directly as individuals. 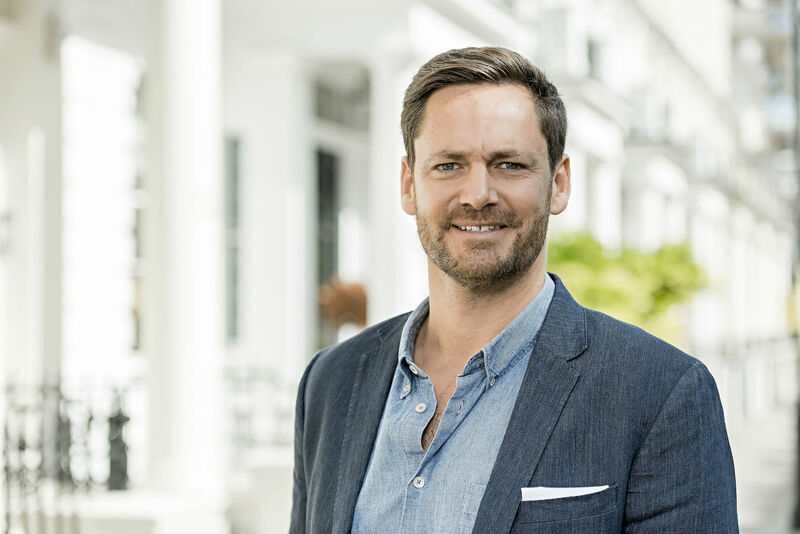 Founded by Mark Wells, an entrepreneurial agent of over 15 years experience, Invisible Homes connects buyers and sellers differently; discretely disrupting the traditional process. No listings going stale on the open market, no timewasters, no gazumping, no fuss. Just people. And homes. The way it ought to be. The way it is now. Why buy with Invisible Homes? Why sell with Invisible Homes?